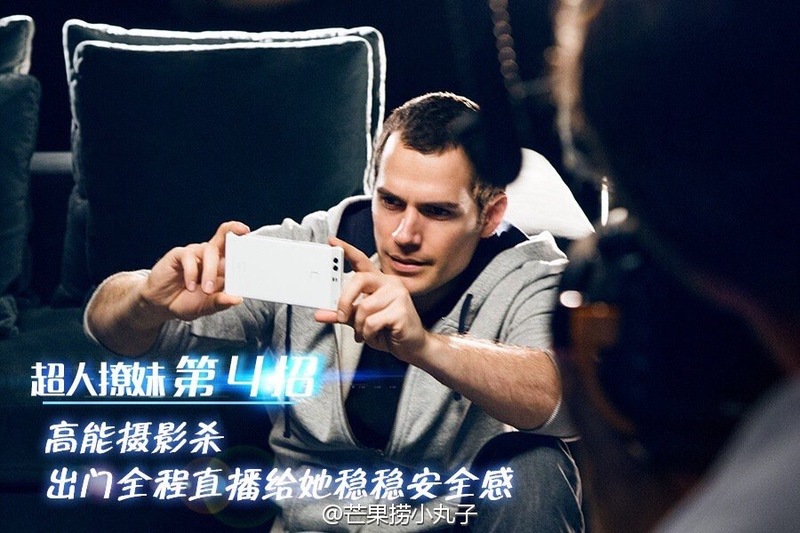 Henry Cavill News: The Fabulous P9 Campaign Pics Keep Coming! Not really. I feel like an adorable friendship sure, but nothing intimate. Mainly because he's DC and she's Marvel. And I'd rather her lil gorgeous mini-me exist than not and her husband is quite good-looking, I wouldn't mind him. Don't think AnonymousApril 19, 2016 at 2:26 PM was disputing that i think they look good together. I think both respect each other so we need to not worry. HC is the best superman ever! I saw the ad on a billbored yesterday i like the phone might check it out.